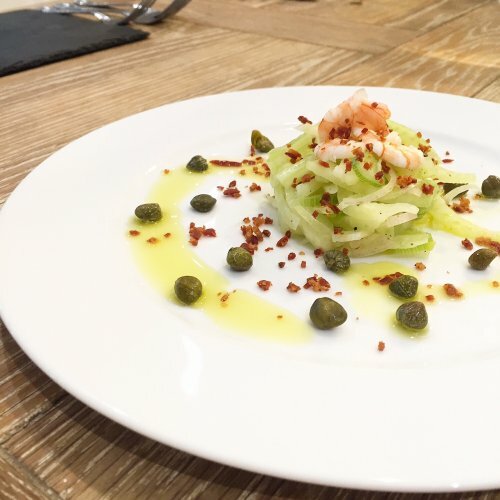 We are bringing the tastes of Italy to London with our fantastic Pasta Workshop Supper Club! Once you’ve tried our deliciously moorish fresh, homemade pasta, you’ll never go back! 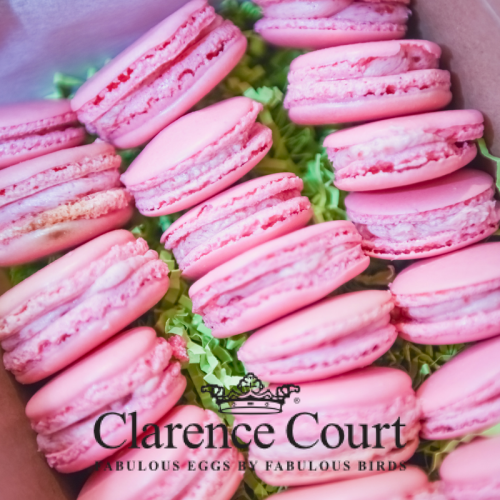 We use only the amazing Clarence Court Burford Browns in order to get the best, in both look and flavour! Pizza lovers unite! Whether you like it stuffed crust and simple toppings or thin and loaded with different flavours, we are giving you the chance to make tasty pizza in an oven! 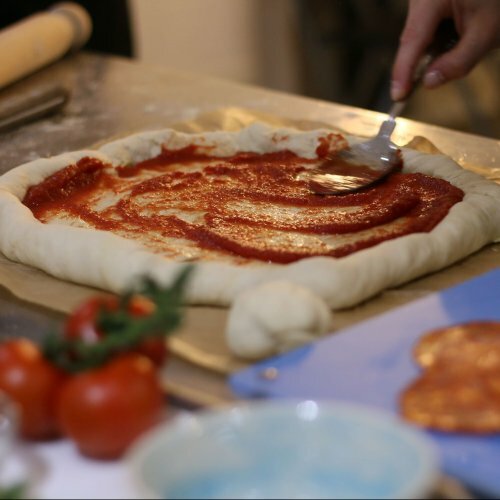 After this incredible Pizza Workshop Supper Club, you’ll be making stunning pizzas with ease and giving shop bought and takeaway merchants a run for their money! 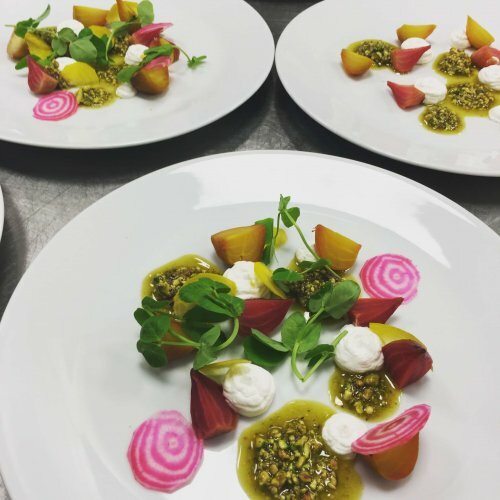 Those keeping to a vegan or vegetarian diet can be catered for on request, just let us know! 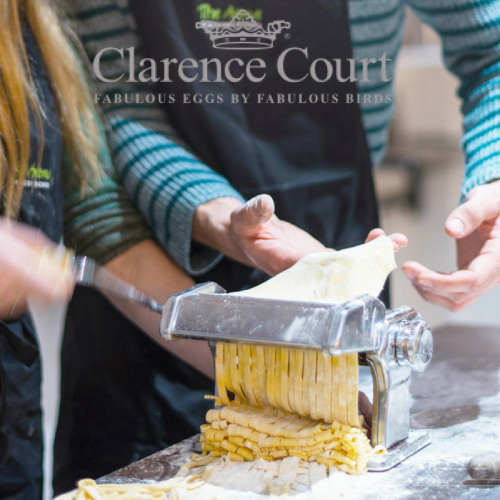 We only use the best Clarence Court Eggs in our kitchen so you will be using these beauties during this class. 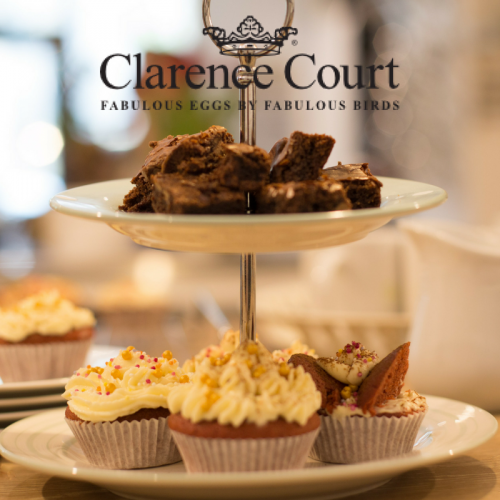 Unleash your inner Mary Berry and learn everything you need to know about baking with our Ready Steady Bake Class and how Clarence Court Duck Eggs make any cake that much better! All ages welcome (younger than 10 years needs to be booked with a paying adult). 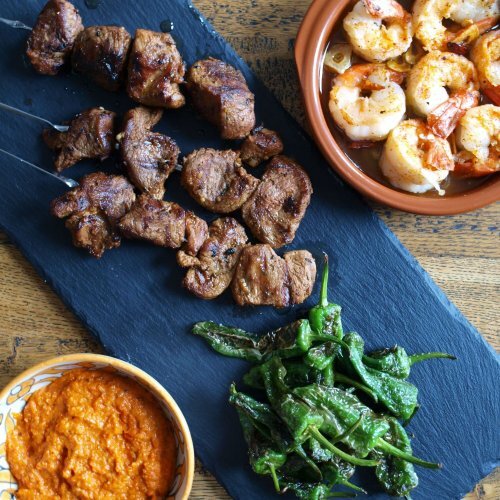 Our much loved Spanish Tapas Class will teach you how to cook and present fantastically delicious and sizzlin’ tapas dishes like a true Spanish local! ¡Olé! to that! 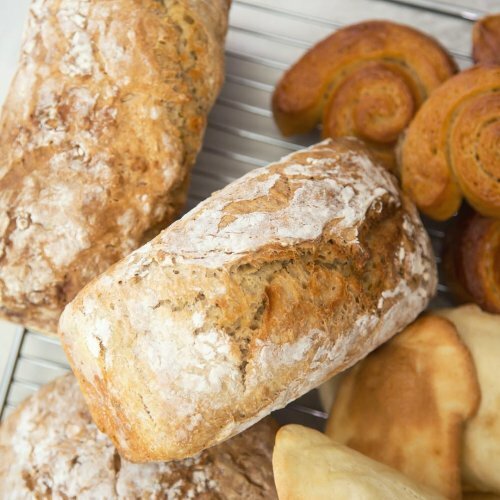 The Avenue Bread Class is the perfect opportunity to ‘rise’ to the challenge and learn to make your own delicious bread! This class will teach you everything that you ‘knead’ to know, to become a star baker in no time! On the 14th & 19th April, in true Easter spirit, we will be making Hot Cross Buns out of the Sweet Dough! 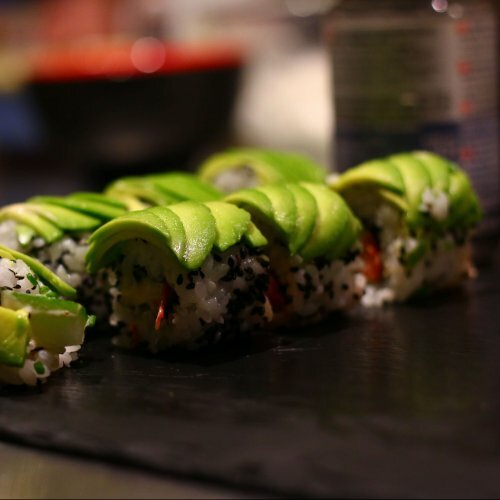 Suitable for those keeping to a vegan diet – just let us know! Love entertaining but hate the hassle? Then this is the perfect class for you! We’ll teach you how to make some truly show stopping dishes without ever breaking a sweat in the kitchen. Yeah baby! 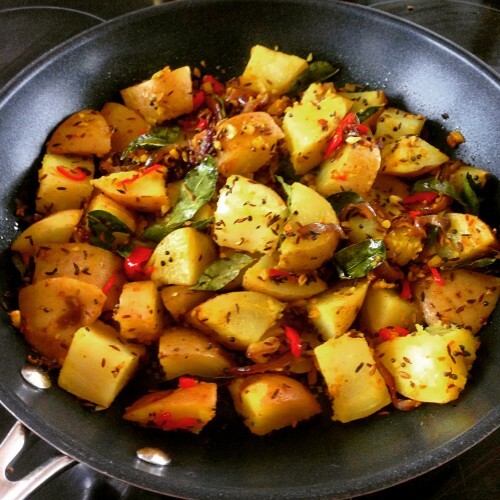 Love Indian cuisine and the delicious flavours it brings to your plate?! This class will guide you through a variety of Indian spices and techniques without any meat or dairy in sight. You will be whipping up some of India’s most delicious plant-based dishes in no time!